FOOTBALL — A 25-member contingent of South Sudan national team The Black Stars have arrived in Kampala ahead of the 2018 Africa Cup of Nations Championships (Chan) qualifier return leg on Saturday. The team checked in at 2:30pm on Thursday at Entebbe International Airport and was received by Fufa executive Chris Kalibala. Head Coach Felix Bilal Kumuyange has promised that his players will put up a splendid show and called on all South Sudanese living in Uganda to flood Lugogo to give support to their national team. 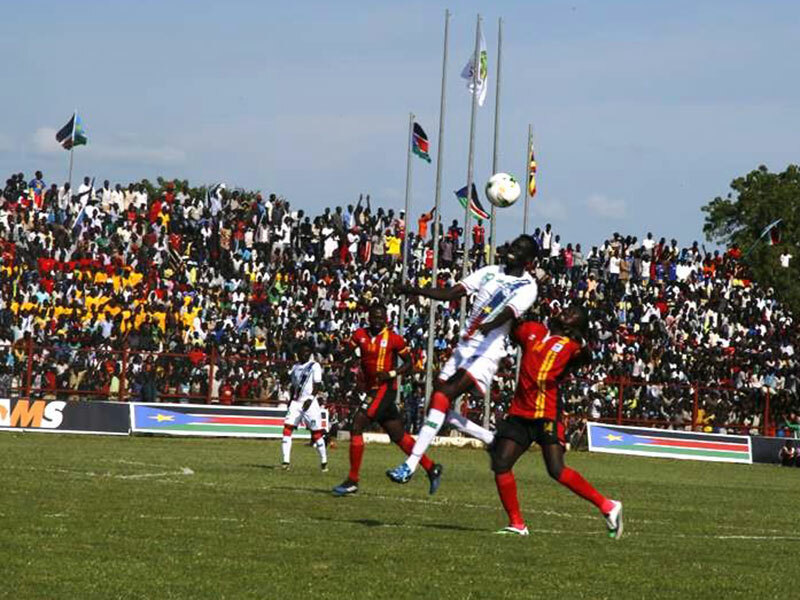 The first game away in Juba ended in a goalless draw with Cranes Skipper Geoffrey Sserunkuma missing a crucial second half penalty. The winner on aggregate will play either Tanzania or Kenya in the second round.